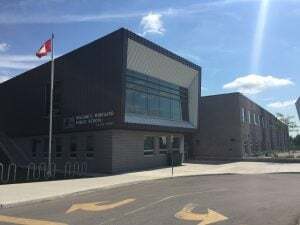 William C. Winegard Public School is a Junior Kindergarten to Grade 8 school located at 25 Lee Street in the east end of Guelph. We opened in September of 2014. The population of the school is approximately 410 students. The school is named after a prominent Guelph citizen, Dr. William C. Winegard. 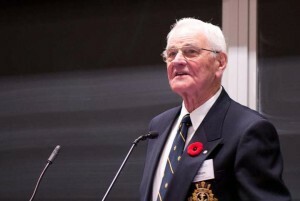 Dr. Winegard is a World War II veteran, a former President of the University of Guelph, a former Member of Parliament, and a recipient of the Order of Canada. Dr. Winegard still makes weekly visits to our school to read to kindergarten classes. William C. Winegard Public School. Part of Upper Grand District School Board. All rights reserved.